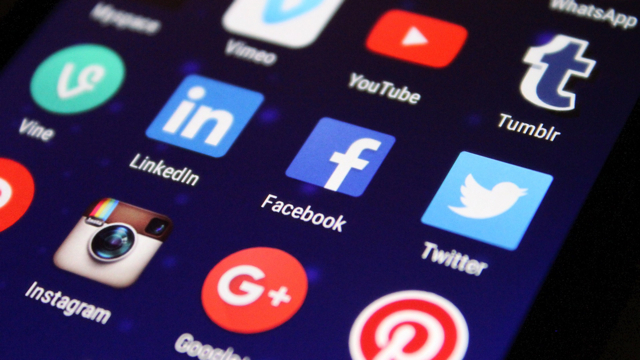 Social media platforms such as Google and Facebook are exempt from liability for user-posted content, a protection that top Republican legislators want to end. House Judiciary Committee chair Bob Goodlatte (R-Virginia) quizzed Twitter representatives about the exemption, asking why they should be “treated differently than,” for example, a hotel that faces limited responsibility for illegal actions on its property. Goodlatte is one lawmaker who also looked at the purported silencing of conservative points of view on the platforms. After being called out for deeming a conservative Facebook page “dangerous,” Facebook admitted that some bias might exist, and “hired Republican former Senator Jon Kyl to advise them on potential anti-conservative bias.” Twitter senior strategist for public policy Nick Pickles, however, fought back, saying such accusations “are unfounded and false,” adding that the company polices “bad conduct” rather than particular political views. TechCrunch reports that the House Judiciary Committee members had bipartisan agreement on one aspect: that Facebook “needed to take down Pages that bullied shooting survivors or called for more violence.” The accounts of conspiracy theorists such as Alex Jones’ Infowars Page and others inciting violence are a “huge pain point” for Facebook, but sharing information that is false does not violate Facebook’s policies, said the company head of global policy management Monica Bickert.